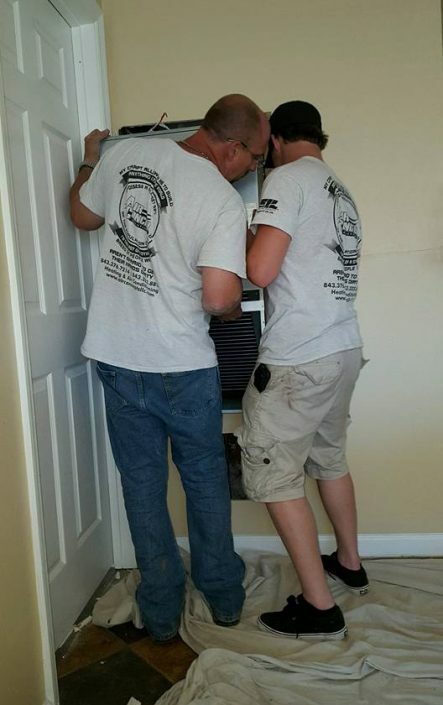 We have served the residential comfort needs of Summerville, Goose Creek and the Great Charleston area for over 30+ years. Your investment in an efficient heating and cooling system can keep your family comfortable even during the hottest or coldest of days. Proper operation of your system isn’t just about comfort it can also affect your family’s safety. Imagine being without heat on those below freezing days of winter or without air conditioning on those sweltering days of summer. 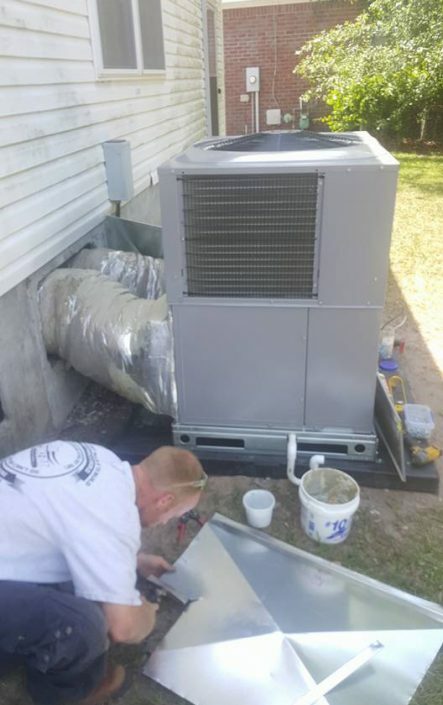 If you need to replace your home’s heating and cooling system, turn to Air Concepts Solutions LLC., for the exceptional quality and value you have come to expect. 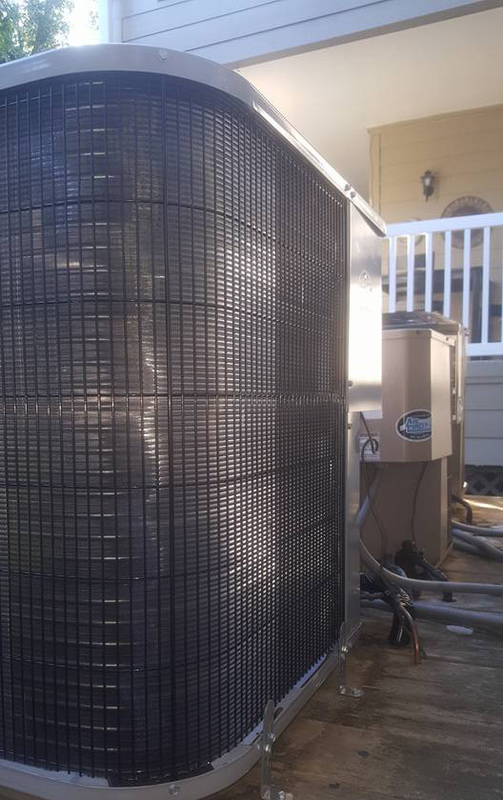 Air Concepts Solutions, LLC. 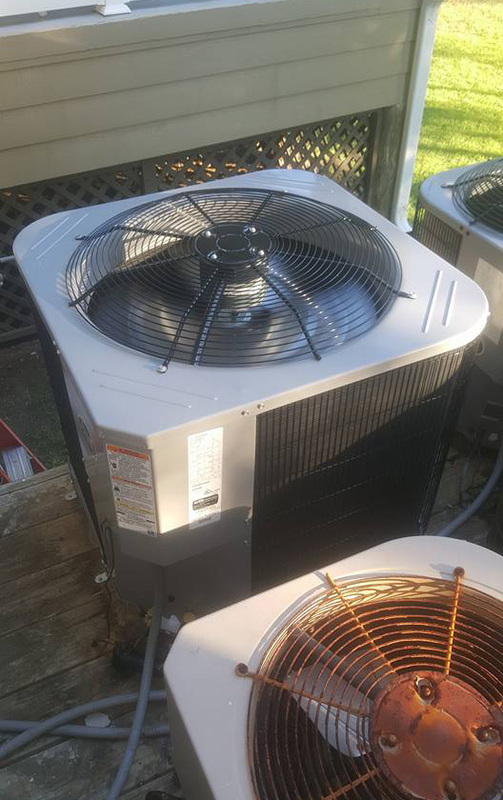 has total solutions for your heating and cooling needs at very affordable pricing. 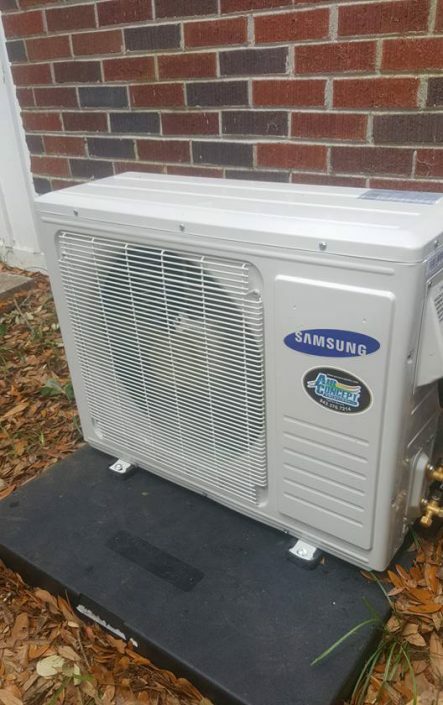 Your investment in a new, more efficient system can keep your family comfortable through all changes in season, while saving you money by helping to reduce high energy costs. 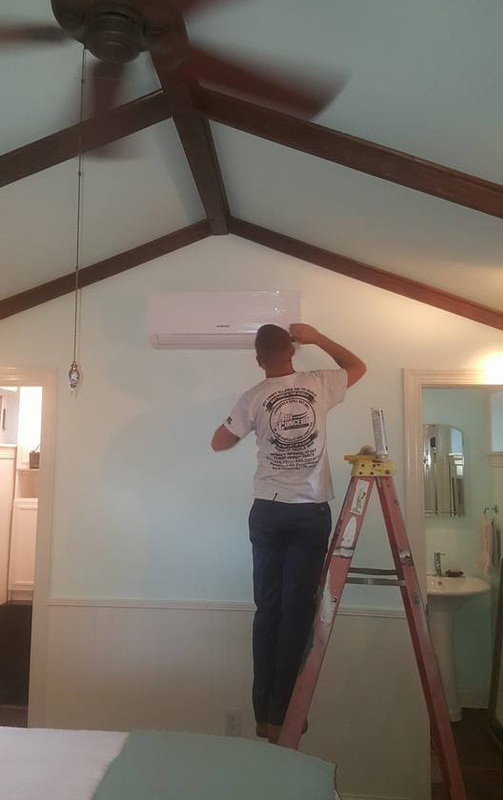 We specialize in service, repair and replacement for residential AC and Heating. Need help with your residential AC or heating?